For years, Area 51 has provided conspiracy theorists with one of the greatest mysteries known to man. 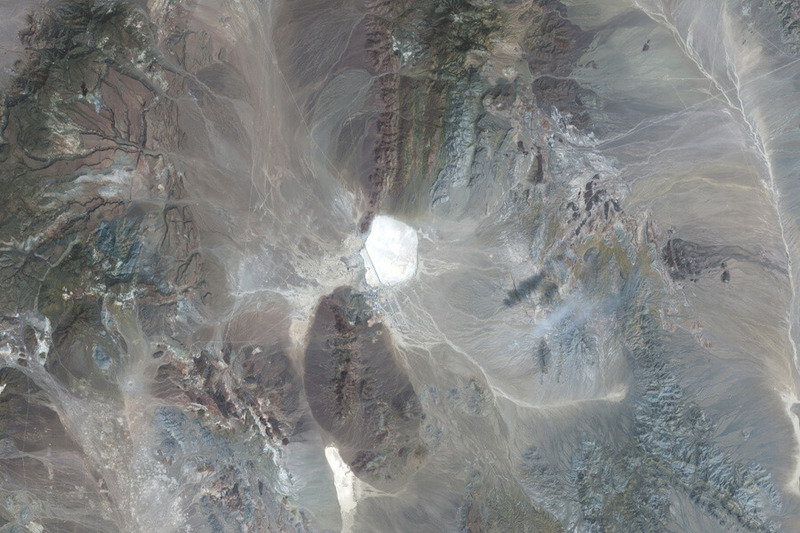 What exactly is the government hiding in the desert in Nevada? According to our great nation’s leaders, they aren’t hiding anything. The area they used to deny existed was revealed in 2013, along with documents revealing the “boring” activities happening there. Well, we’re not buying what the government is selling is us! Here are the secrets about Area 51 the government doesn’t want you to know about. 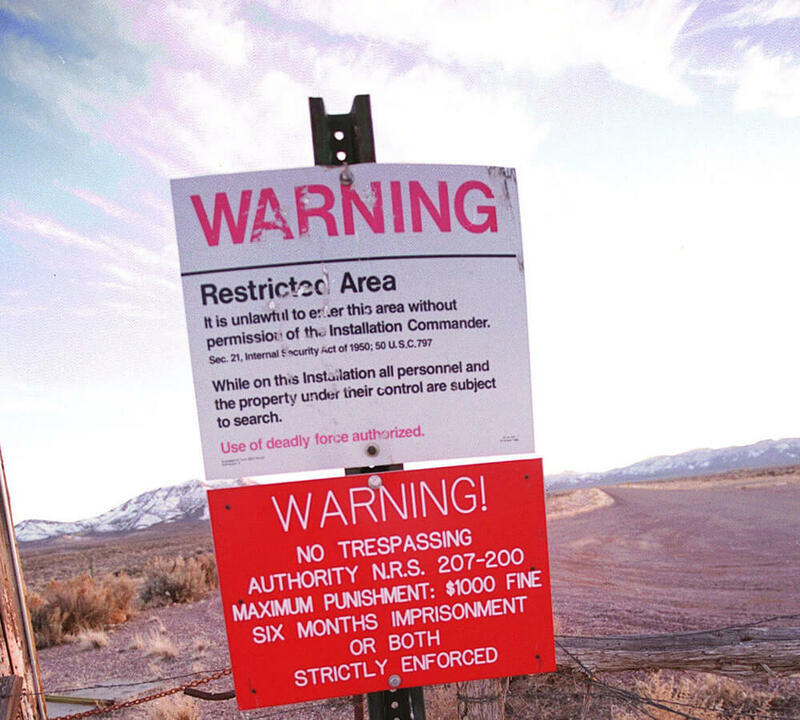 Basically, the government wants you to know nothing about Area 51. Because of the “Freedom of Information Act” from 2005, though, they can no longer deny the existence of suspicious installation. 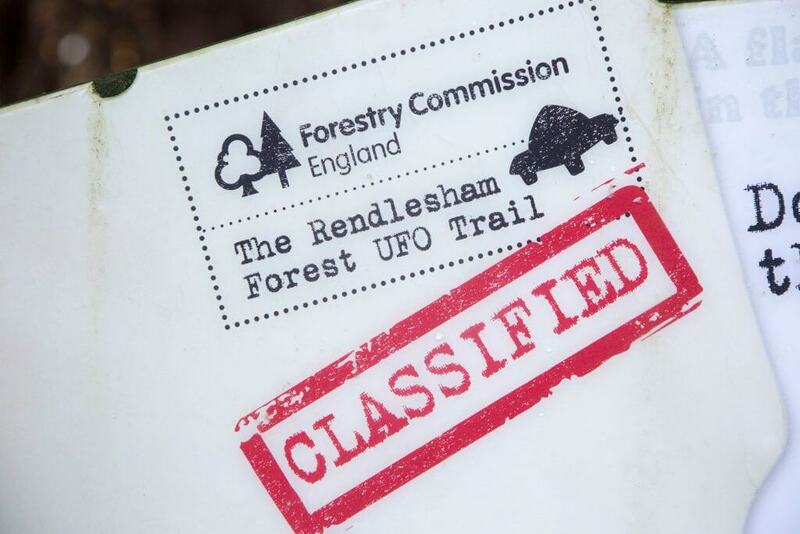 Conspiracy theorists will always think the site is hiding information about alien life and technology. Others believe the site is used for testing experimental aircraft and weapons. What secrets are really hiding underneath the sand? Let’s take a peek! 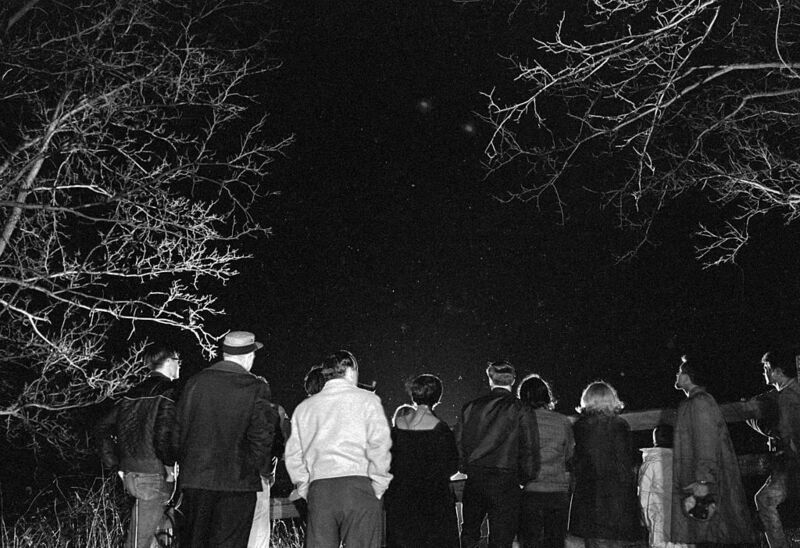 Every year countless UFO sightings are reported across the United States. According to theorists, these UFOs originate from Area 51. If you believe the government is testing alien technology at the base, then this makes perfect sense. Still, where is the military getting this technology from? From the stars. 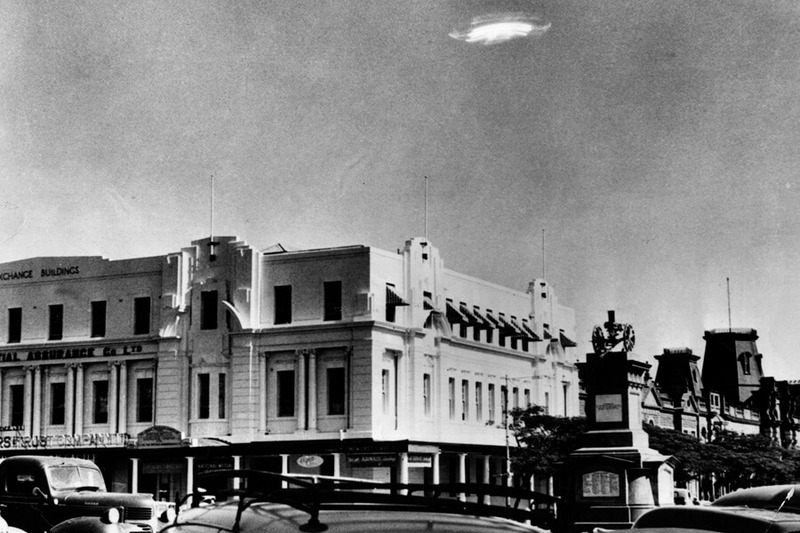 It all started in Roswell, New Mexico when an alien spaceship supposedly crash-landed. Whatever happened then may hold the answers to what’s been happening in Nevada since. 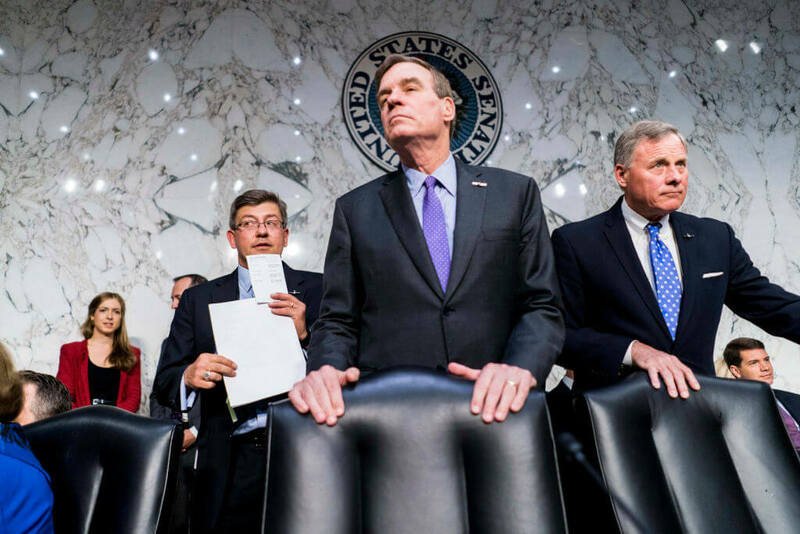 Try as the government might, it’s impossible to stop former employees from talking. 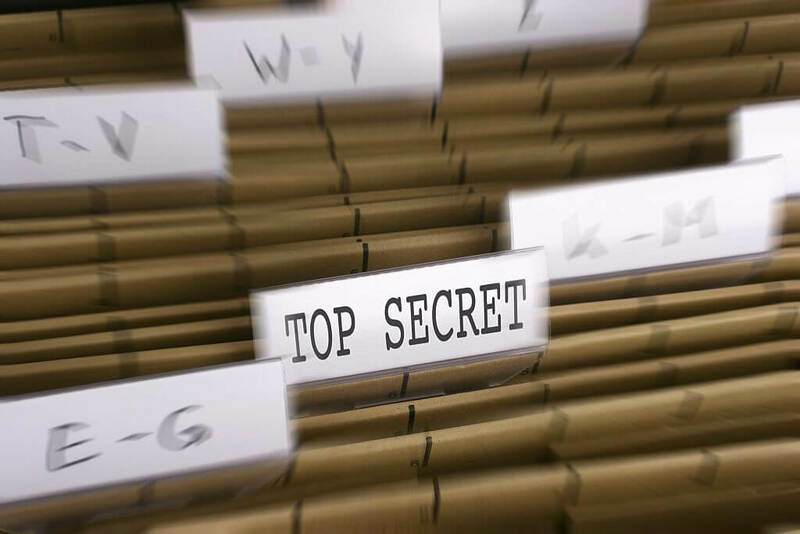 Those brave enough to talk about life at Area 51 after getting the ax haven’t revealed a lot, but they have hinted that every government file ever is stored at the base. This might explain while the area is so heavily guarded. It’s like using the same password for social media and email account. Only worse, much worse. Unless, of course, you have a literal army to protect it. Coming up, was the truth revealed in the 1980s? 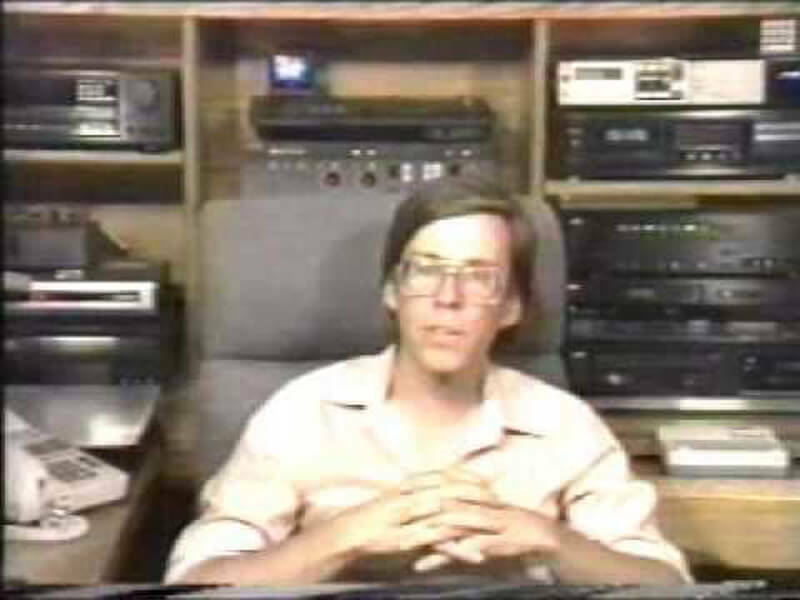 In the 1980s, a man named Robert Lazar was interviewed by a Las Vegas news station and admitted he had been hired “nearby” to fix broken UFOs. Obviously, this admission was a big no-no, and Lazar quickly took his story back. Now we don’t know what to believe! When Lazar gave his interview, he spoke with conviction and certainty. Did the government force him to take the truth back, or was he a liar looking for attention and his 15 minutes of fame? 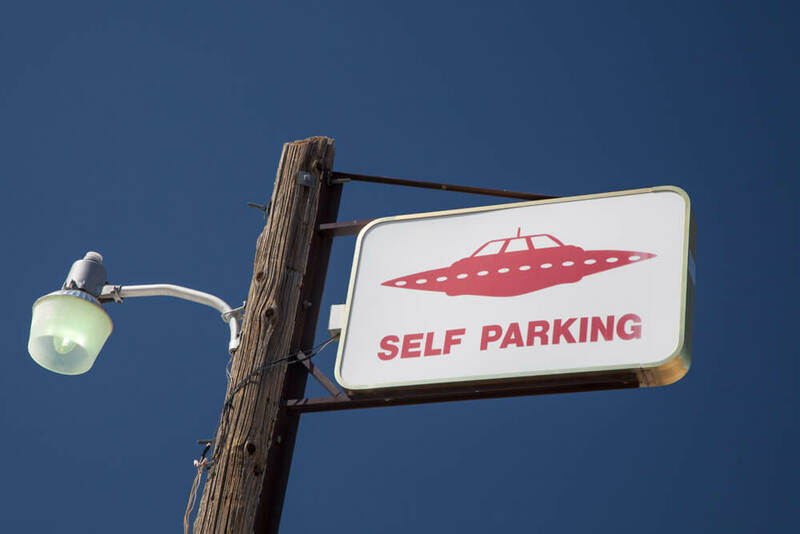 Employees and contractors who work at Area 51 are not allowed to drive their personal vehicles on site. 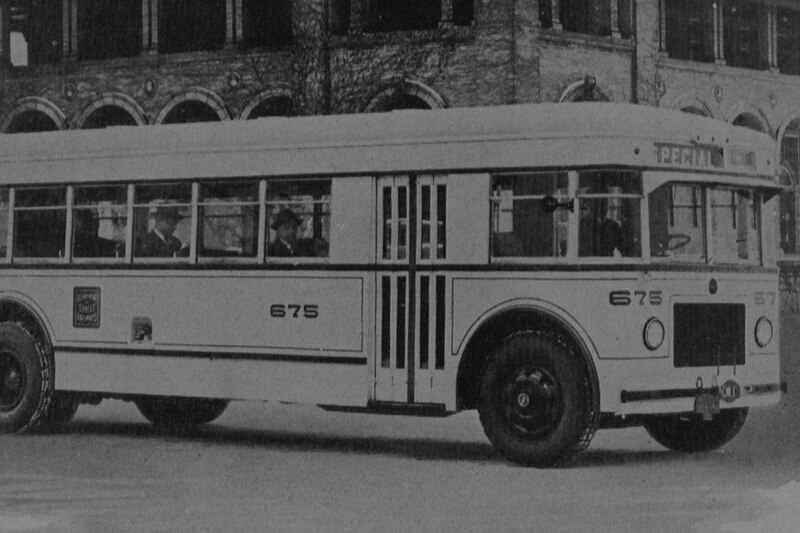 Instead, a mysterious white bus picks them at various locations, only stopping briefly at each place. Locals who have seen the bus say it drives at reckless speeds as it transports staff to and from the base. And if you try and follow the bus on the specially paved roads, the driver will call the cops on you. Next, NASA knows the truth and you can too! In 1974 astronauts orbiting the Earth were taking photos for NASA when they snagged an image of Area 51. The problem is, they had been instructed to avoid taking pictures of the Nevada desert. Oops! NASA fought the government, claiming they had rights to the accidental photo. They won and the picture was placed in quietly in the Skylab collection. It can be seen by the public. Next, we know you’ve heard of the white bus, but what about Janet Airlines? 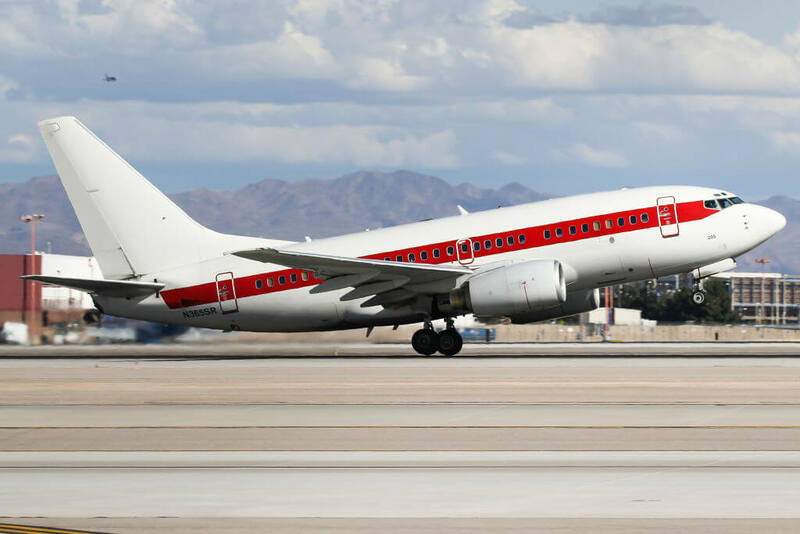 Just like the white bus, there is an airline that supposedly transports employees and contractors from the Las Vegas airport to Area 51. The plane travels under the name Janet Airlines and occupies a private wing at the desert’s flight hub. The Sheahan family bought the land that would become Groom Mine in 1889. Located six miles outside of Area 51, the family has been exposed to radiation, been threatened by military personnel, and have dealt with strafing gunfire. Despite it all, they refuse to move. 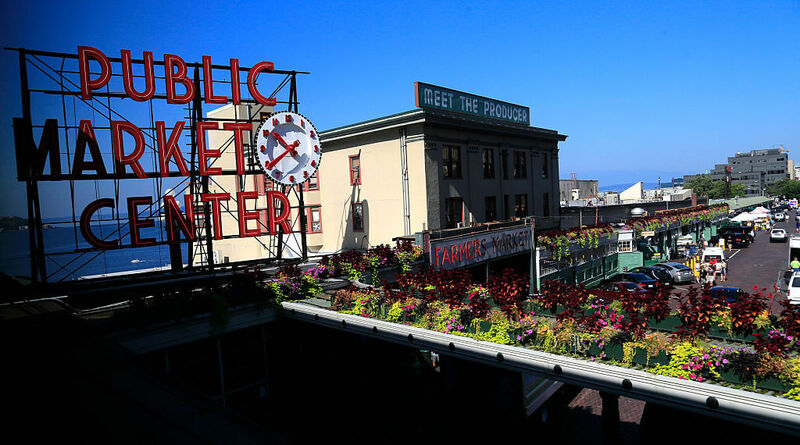 Most recently the family rejected $5.2 million from the military to buy the land. There are two options here. 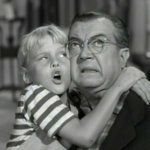 Either the Sheahans know something they aren’t supposed to, or they’re crazier than the craziest conspiracy theorists! Coming up, Google Earth spills the alien beans. In 2016, an image from Google Earth revealed something the government probably didn’t want us to know. Located in Area 6 of the Yucca Flat test site there’s a landing strip that stretches out for a mile. Is this where Janet Airlines lands to drop off employees? That’s the logical assumption. 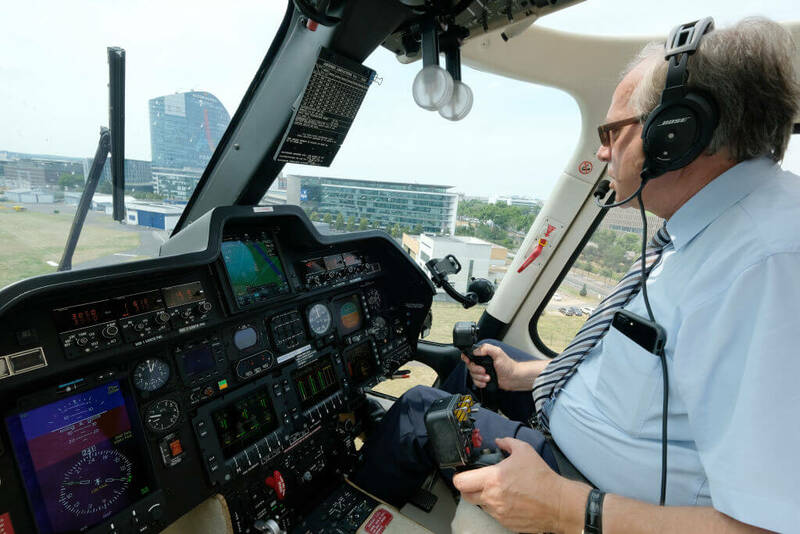 The government, as they do, refuses to say what the strip is for, leading people to believe other kinds of less earthly aircraft are being tests on the landing strip. 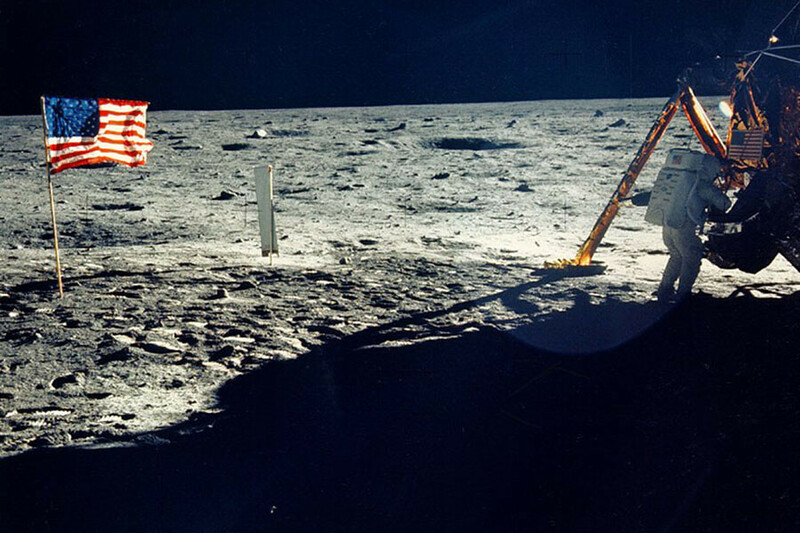 There are thousands of theories of where the moon landing was filmed if it was faked. The most credible of those theories is Area 51. Equipment for the operation was tested in Nevada at a nuclear testing site. Videos of the astronauts before the mission even show them casually hanging out with military personnel. One conspiracy theorist even put his money where his mouth was in 1974 and published a book calledWe Never Went to the Moon: America’s Thirty Billion Dollar Swindle. But then how did the mission bring back 842 pounds of moon rock? 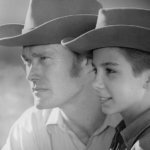 Johnson ended up nicknaming it Paradise Ranch. A bit of a stretch because everyone knows there’s nothing but dust and dirt in the middle of the Nevada desert. 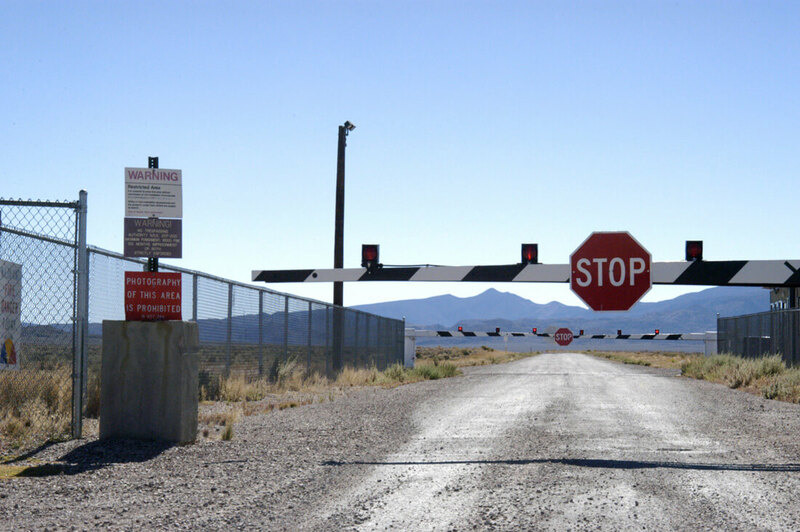 If you wish to visit Area 51, then the closest you can get is the back and front gates. It would be wise of you not to try and enter because the penalty is steep. As the red signs outline, you can get a fine of $1,000 or go to jail for six months. 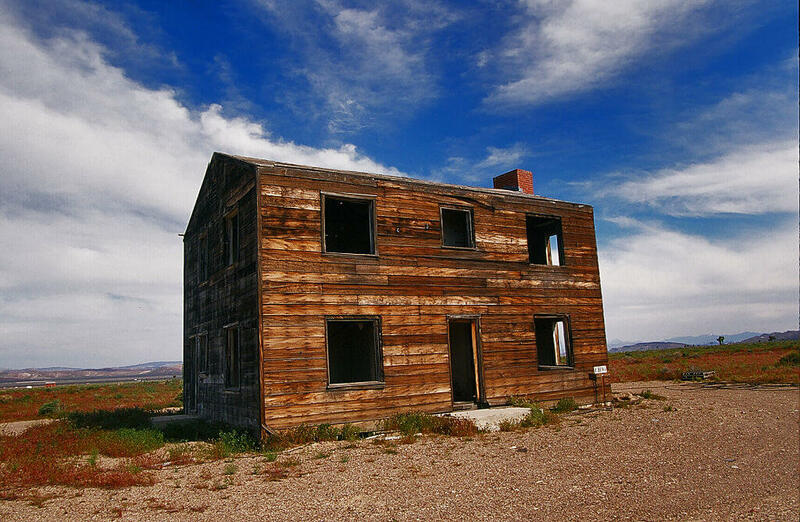 Tourists can also get a feel for the area by staying in Rachel, Nevada. Their website says the human population is 98 and the alien population is “? ?.” There is also a conspiracy-focused Dreamland Resort. We don’t know what exactly is going on in this secret area. All we know is everything that becomes revealed to the public. Conspiracy theories only go so far, but sometimes sound like they could be right. Everyone believes we captured a UFO there, but there was something we for sure caught. Files from 2013 told us that we did test secretly acquired Soviet MiG fighters while the Cold War happened. They labeled this secretive testing HAVING DOUGHNUT, HAVE DRILL, and HAVE FERRY. 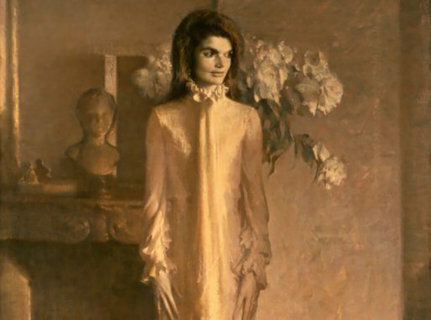 Had Hilary Clinton won the presidential election, then perhaps we might have known more about the secretive location. Politicians often tell people things that they don’t follow through with, but Clinton sounded sure of this duty. 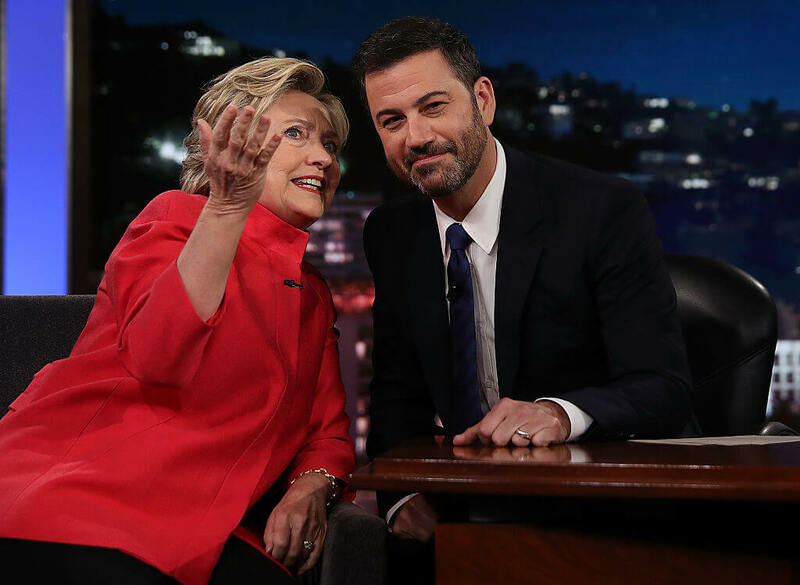 “I would like us to go into those files and hopefully make as much of that public as possible,” Clinton told Jimmy Kimmel If there’s nothing there, let’s tell people there’s nothing there.” Beautifully said, if there’s nothing there then let’s know. 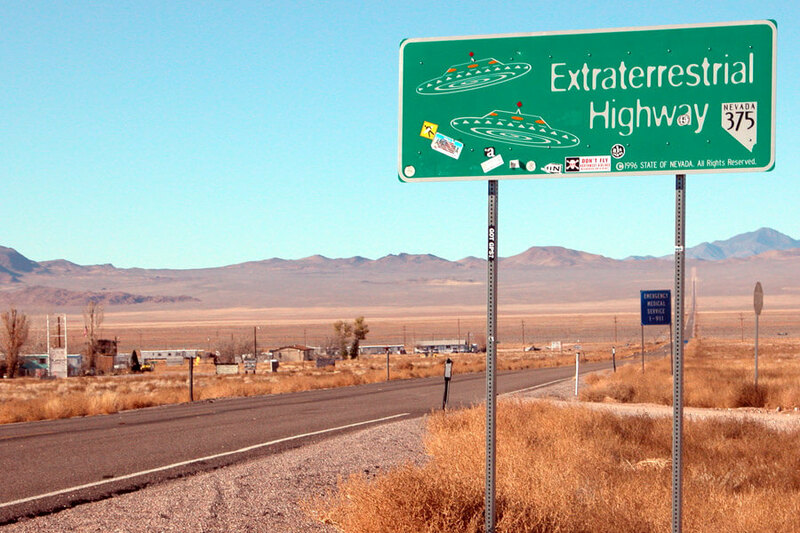 Although we love to call it Area 51, that isn’t the official name. In fact, had you call this alien infested place by its original name, many would not know what you were referring to. The CIA’s government documents call this area Groom Lake and Homey Airport. The two names are interchangeable. These names didn’t come about randomly. These are the names due to where the location is. There is a reason why it’s nicknamed Area 51. Now that we know the original name(s), where did we even get Area 51 from? The answer is simple. It also makes you wonder where is Area 1 or Area 21? Back in the ’50s, Nevada had designated areas for their Test Sitemaps. The area is about 65 miles from Las Vegas and is now called the Nevada Security Site. The Site played host to numerous nuclear weapon testing in the ’50s. 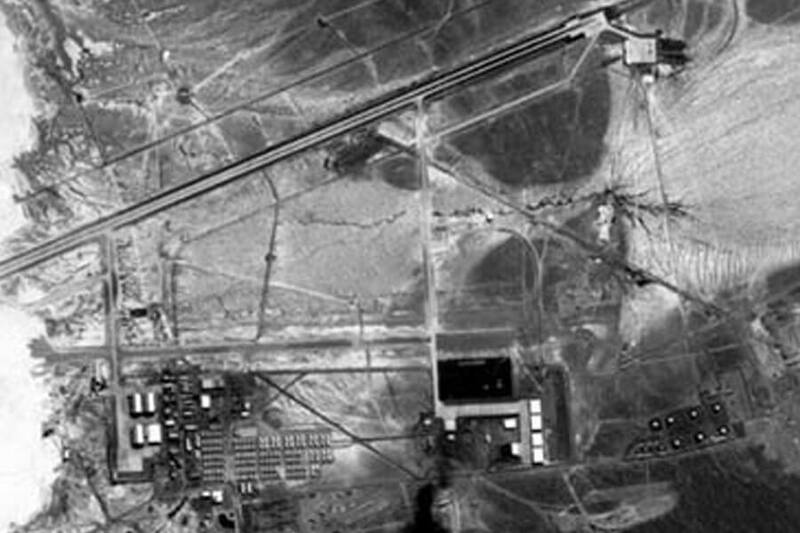 Area 51 was merely one of the areas designated for testing. Area 51 wasn’t always a thing. In fact, no one paid it much mind when the first crash happened in 1947. 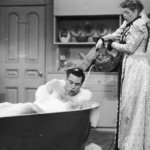 It wasn’t until the ’80s when a man named Robert Lazar spilled the beans to a Las Vegas TV station. 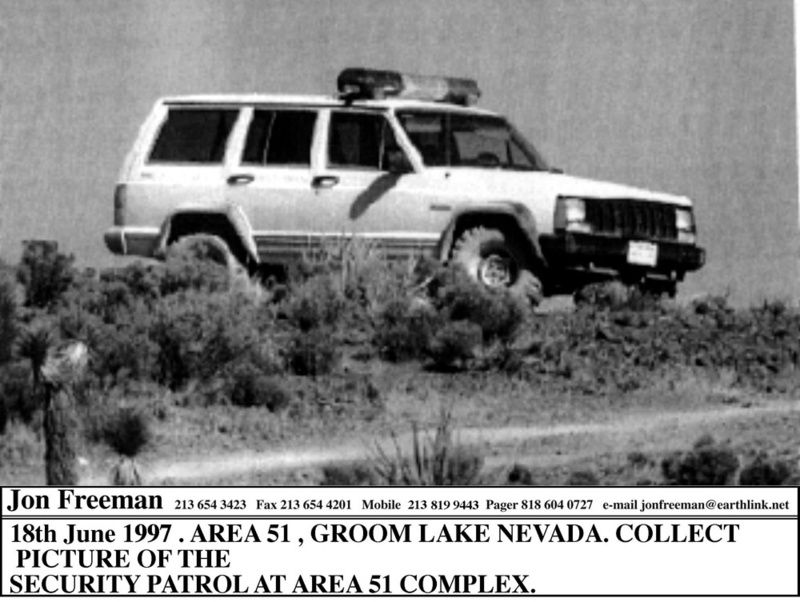 He told them he worked for a mystery site called S-4 that was near Area 51. His job was reverse-engineering crashed flying saucers. Later, everyone found out Lazar was lying about his employment at S-4. He even lied about going to Caltech. 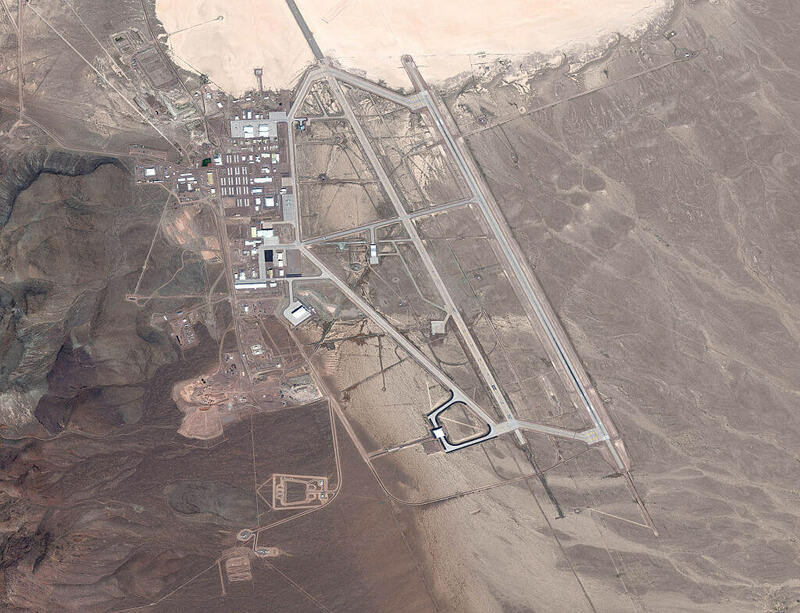 One would think the entrance surrounding Area 51 would have top flight security. That couldn’t be further from the truth. All there is separating you from the forbidden land is a chain link fence. Oh yeah, and those pesky little signs. Theoretically, all you have to do is hop a fence and boom; you’re in there. But once you land in, cameras are watching your every move. You still have some ways to go before you reach the restricted areas and by then, you would be kicked out. 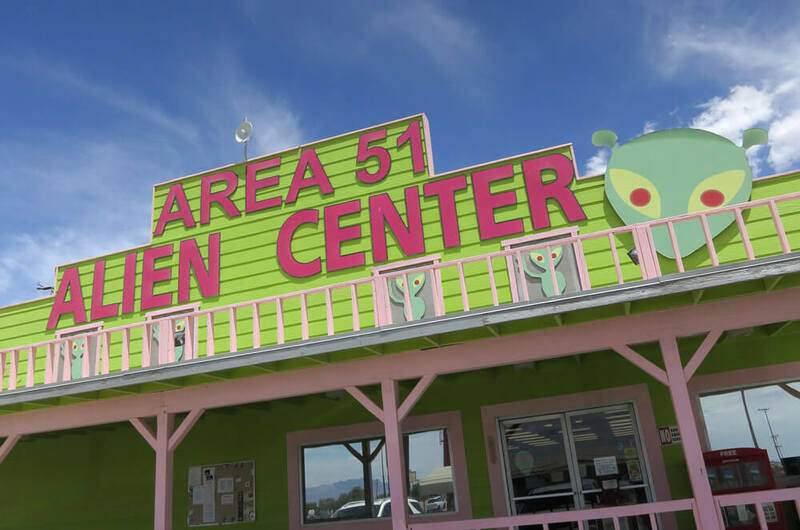 Toss out any preconceived concept you might have had about how big Area 51 is. It’s much bigger than you imagine. There’s way more to the regular base. As we know, it’s in the Nevada Test Site and Training Range. That alone is 4,687 square miles. That’s three times bigger than Rhode Island! If this were an alien testing grounds, it sure is big enough to be one. Once again, we may never know the real truth, but the size of the area still leaves everyone suspicious. 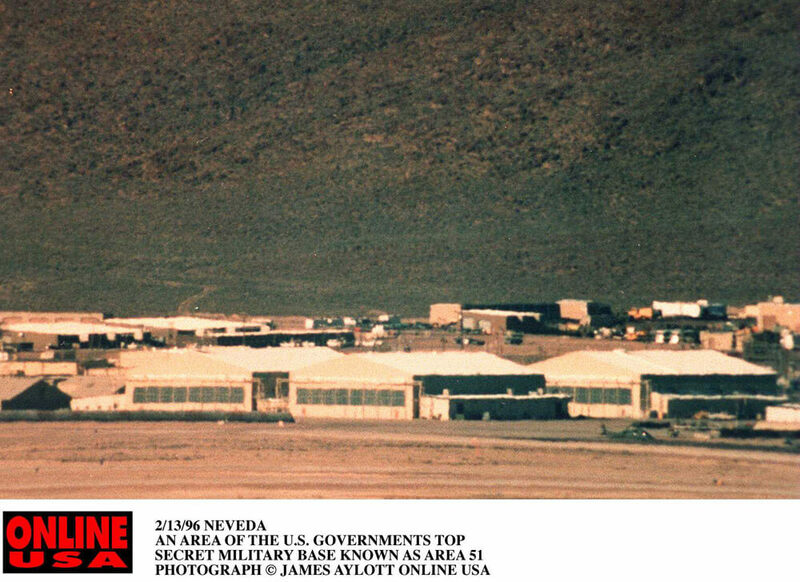 The government was denying the very existence of Area 51 for years. It wasn’t until 2013 when George Washington University’s National Security got a hold of a CIA history of the U-2 spy plane. In the first request of the information, everything about Area 51 became omitted. Back in 1997, there was a suspicious flying object in the sky. Arizona residents didn’t know what it was they saw, but former Arizona Governor knew it had nothing to do with the military. It wasn’t until ten years later that Fife Symington wrote about the sighting. 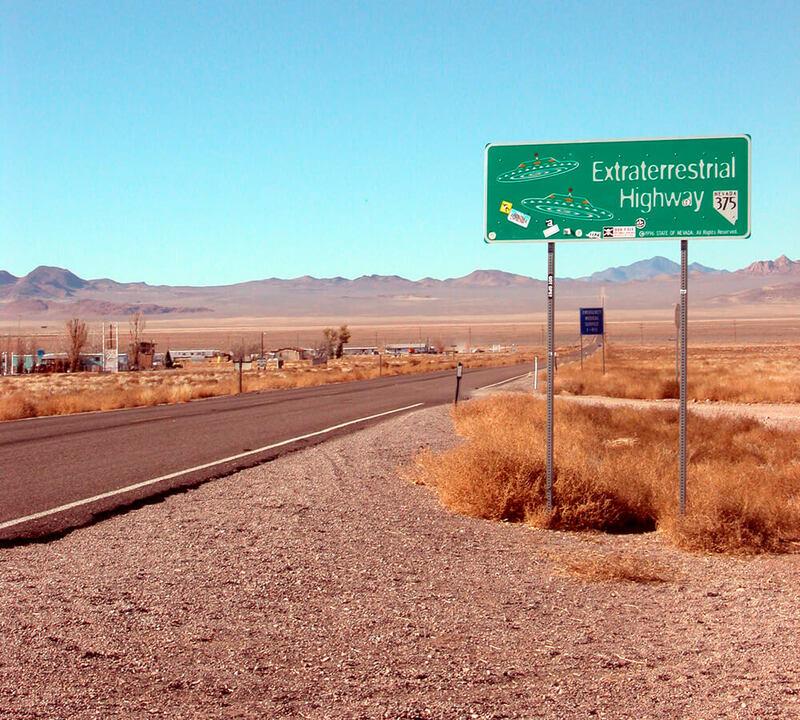 Area 51 is more than just folklore about aliens. 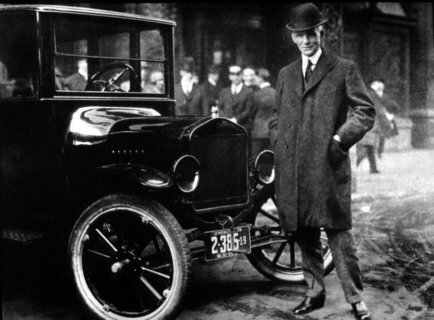 Even if America is reverse engineering alien technology there, it wasn’t always the purpose. The original use of this site was for World War II. During times of war, you need always to have a practice field. It just so happen out of the vacant spots in the location, Area 51 transformed into a gun range. The range was for Army Air Corp pilots and troops. The U.S. just shifted uses for the spot, that’s all. Earlier we brushed over how Hilary Clinton brought up the idea of exposing more information about Area 51. She didn’t win the election, so we had to kiss those dreams goodbye. For some reason, no president has mentioned the untouchable land, until 2013. 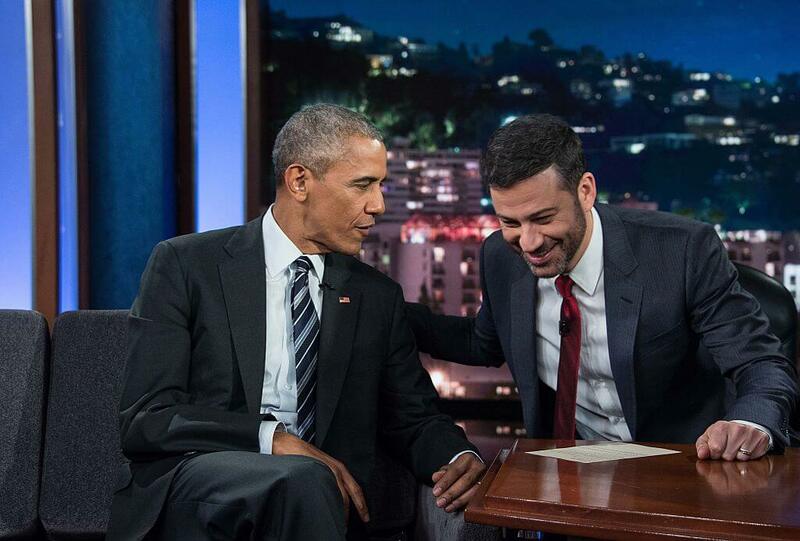 Former President Barack Obama made a guest appearance on Jimmy Kimmel back in 2013. As usual, the two made some jokes and out of the blue Obama brought up Area 51. Since he was on the Kimmel show, it people took it light-heartedly. Why is it that presidents don’t speak on the land? There isn’t a lot that gets by the president. They pretty much are in the know about everything even before the rest of the population are. They’ll know if a nuclear weapon is coming long before we also hear about it. One thing they don’t know about is Area 51. The presidents only get briefed on developments concerning Area 51. That means they are on a need to know basis. They can’t walk into the facility like the person in charge they are without reasonable cause. Many other important places should adopt this policy. In a mostly tech-based era and examples of countless hacks, people need to be wary of their internet. You never know who is trying to obtain information from your servers. 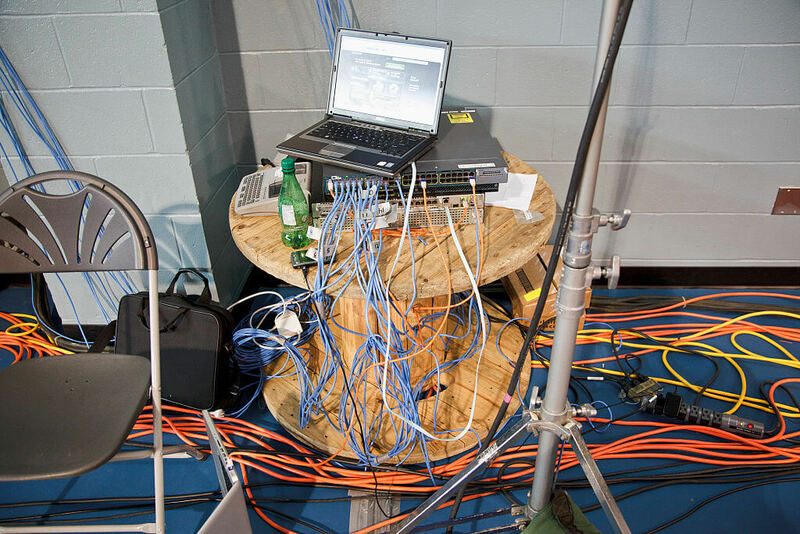 The good news for the beautiful people over at Area 51, they have their own internet system. Having their internet boosts the safety factor by a ton. It largely reduces the chances of a cyber attack or hacking from an outsider. Even though he might not have discussed it publicly, President Eisenhower was quite active with Area 51. He was the one that handed over control of the area to the CIA, and they ended up being the ones to create the U-2 Spy Plane. 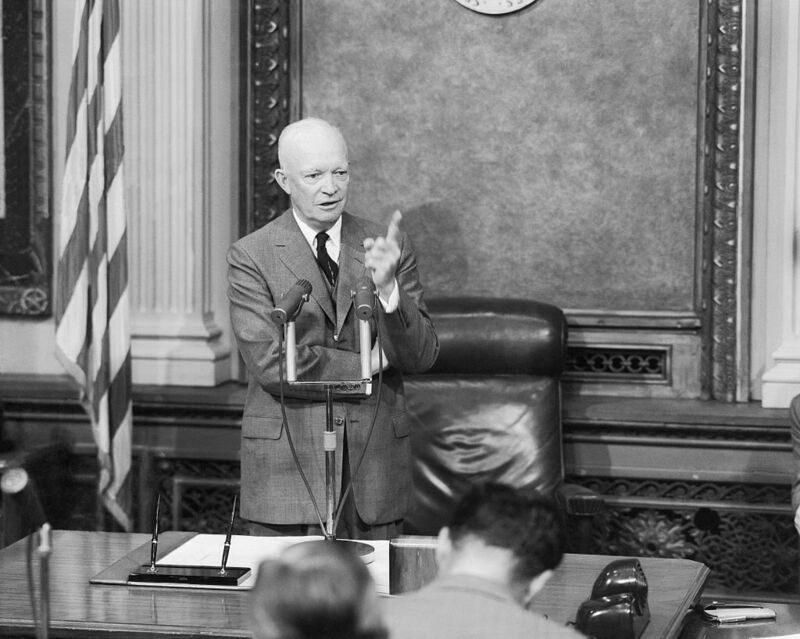 As the rumor goes, people said that Eisenhower planned to invade the private land. This rumor backed up the claims that alien activity was indeed taking place. Bill Clinton might have helped put this rumor to bed. If it weren’t for the man who lied about Area 51 on the news, then perhaps there wouldn’t be so many who think aliens are out there. 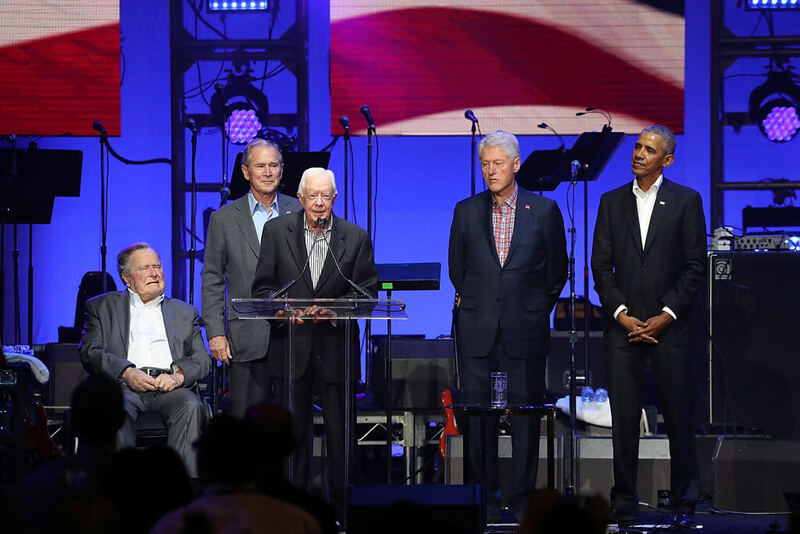 It doesn’t help that the government is so secretive about the place, but one former president wanted to dispell any rumors. During an appearance on Kimmel (where else do politicians make big announcements? 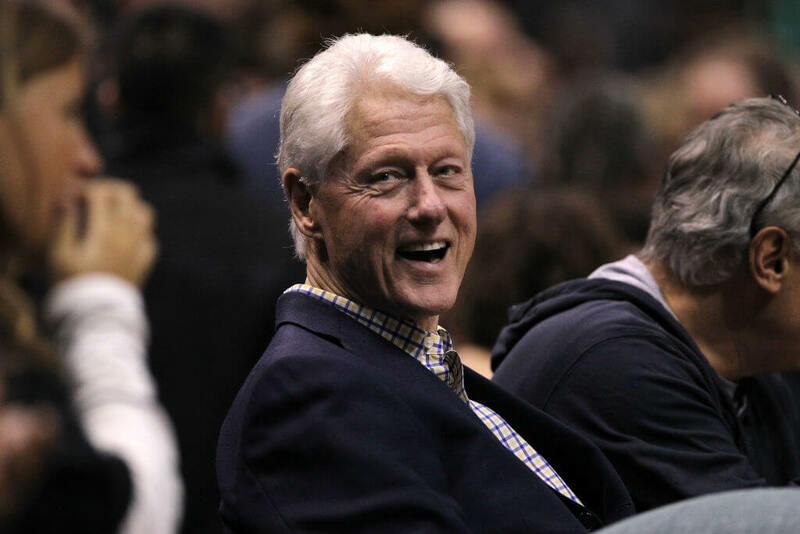 ), Bill Clinton admitted two things. He said that Area 51 does develop stealth tech, but there is no extraterrestrial activity going on out there. 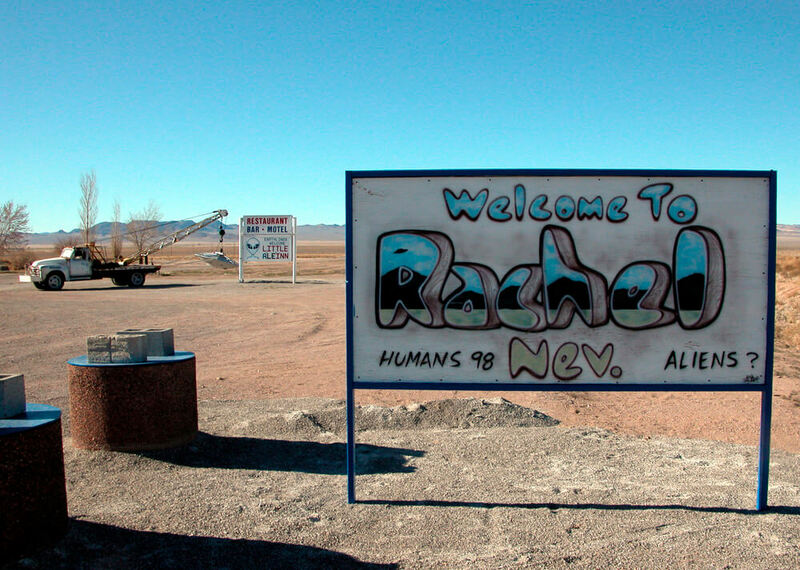 Like trauma recovery, former employees of Area 51 have a meetup group. That’s right, Everyone who used to work for the secretive location and that might know a secret or two all get-together and discuss things. There’s no telling what they talk about. Because of how classified their jobs might have been, it is surprising that they meet up and talk about anything related to Area 51. Someone could find a way to infiltrate their meetings and find out some answers. As mentioned previously, President Eisenhower had pushed control over Area 51 to the CIA. The CIA managed it for decades, but then things changed. 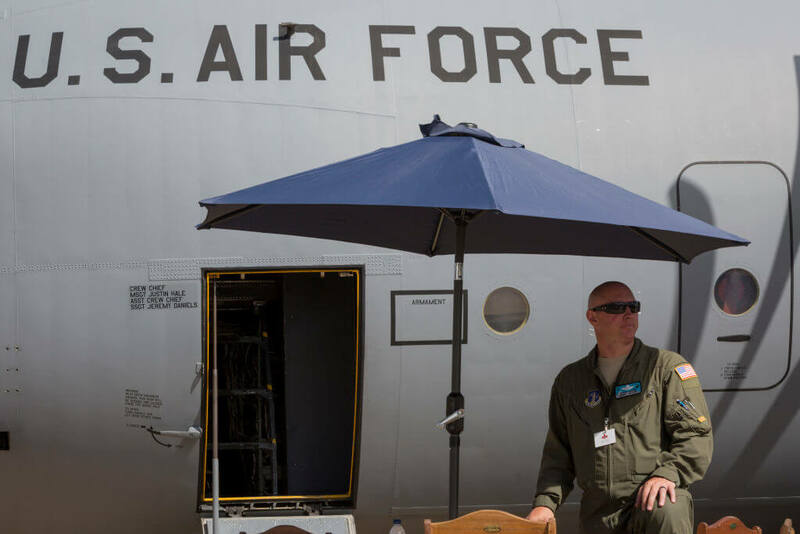 They decided to hand over operations to the U.S. Air Force. 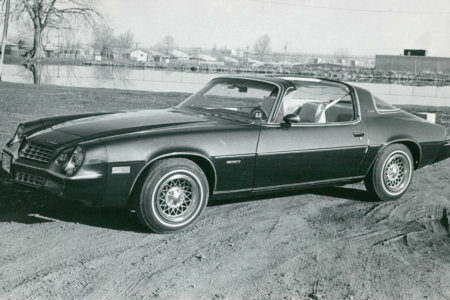 When the mid-’70s came around, there was no need for the CIA to test their advanced aircraft at Groom Lake anymore. With the Air Force in charge, they decided to wash the area off maps of the Nevada Test Site. Area 51 is known to be somewhat of a hostile environment. It has hazardous waste at the facility. Every now and then, workers find themselves getting sick. Not just sick, some have even died due to the hazardous issues. 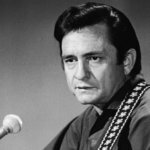 Naturally, many lawsuits have risen thanks to these unfortunate deaths. 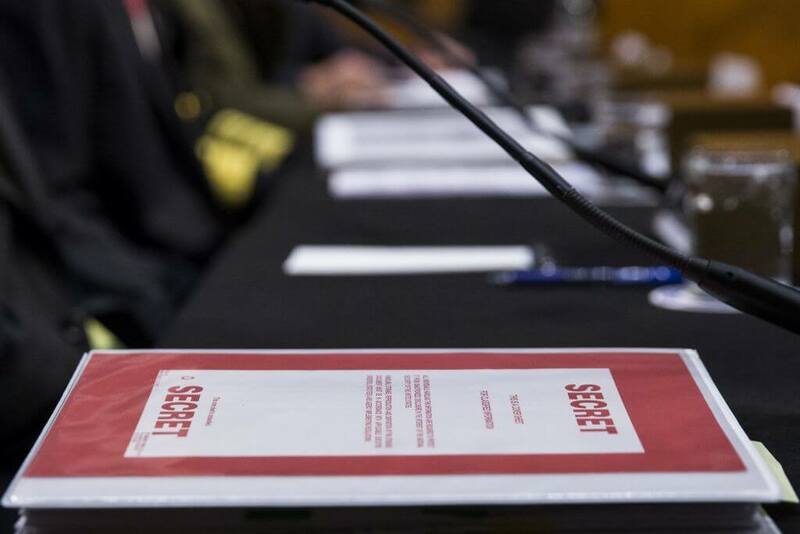 Thanks to the national security problems, nothing can be processed concerning the lawsuits. All that means is if you choose to work there, you need to be ready to die for it. President Clinton sure did have a considerable role in Area 51. 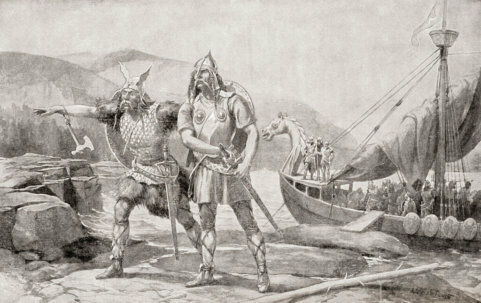 He took measures that would make the average person suspicious of the activity going on over there. We know he shut down claims of aliens, but the other move he did makes you wonder. 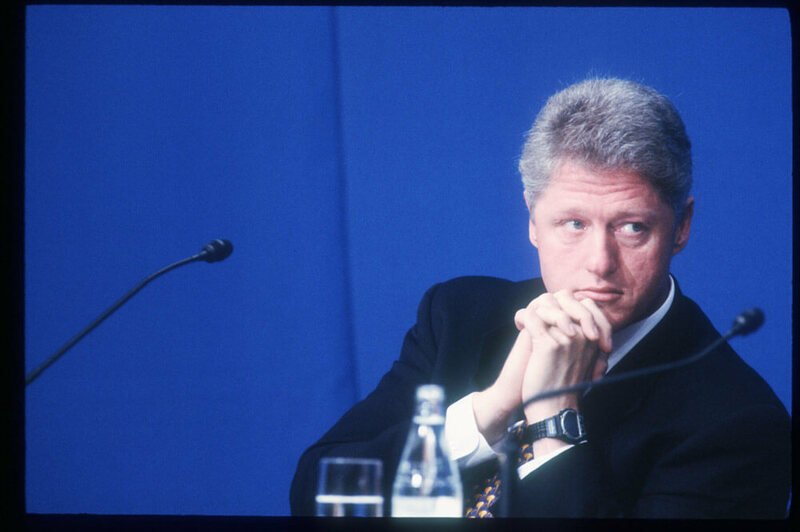 In 1995, Clinton signed a crazy executive order. The order protected Area 51 against legislation or investigation. It was all for the sake of “national security.” Why would he claim there is nothing suspicious there but not allow an investigation? 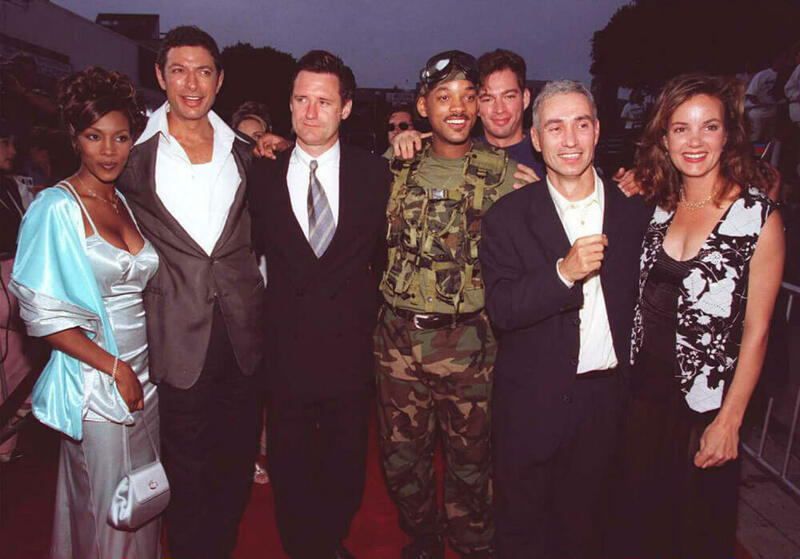 We’re all pretty familiar with one of Will Smith’s most famous movies, Independence Day. The film is about an otherworldly attack on planet Earth, and the military has to face them. Naturally, they had to have the proper wardrobe for a movie like this. The military had plans on helping with designs at first, but the producers of Independence Day had a reference about Area 51 that the military didn’t like. 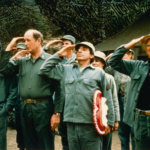 When the filmmakers refused to take out the reference, the U.S. decided to not help with wardrobe. For a long time, employees of Area 51 had a unique way of enjoying dinner. 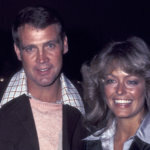 They would meet up once a week for steak night, and that included a bunch of seafood like oysters and lobster. The uniqueness of this is how they obtained the seafood. The military would test jets out of Area 51 by sending them across America to Maine. They would get the sea creatures out there and bring them back for the steak night. 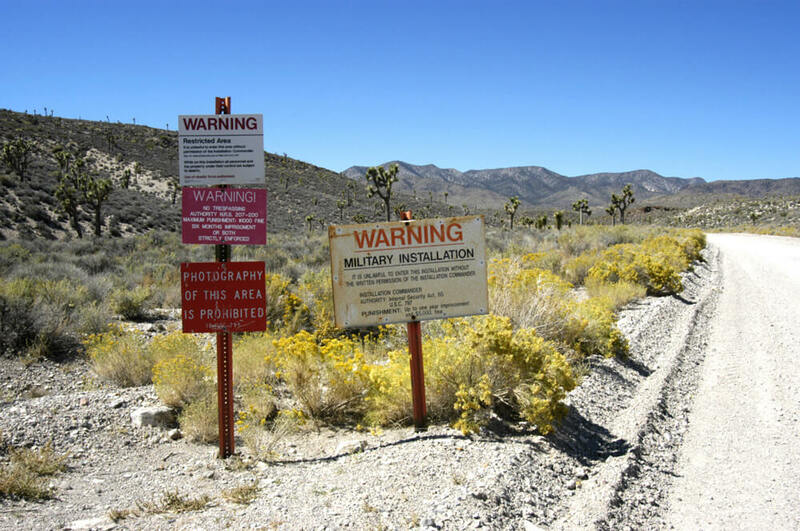 There are contradictions between how guarded the surrounding entrances are to Area 51. Some say there is merely a fence that you can quickly hop over, but you can’t expect to be in there long. Meanwhile, there are reports that motion sensors surround the perimeter! To be honest, the latter option sounds more realistic. They also say there is a hi-tech electronic surveillance system in place. That way, there is no chance of stragglers getting by. Early in 2015, civilians took pictures of a strange looking aircraft on the back of a truck. 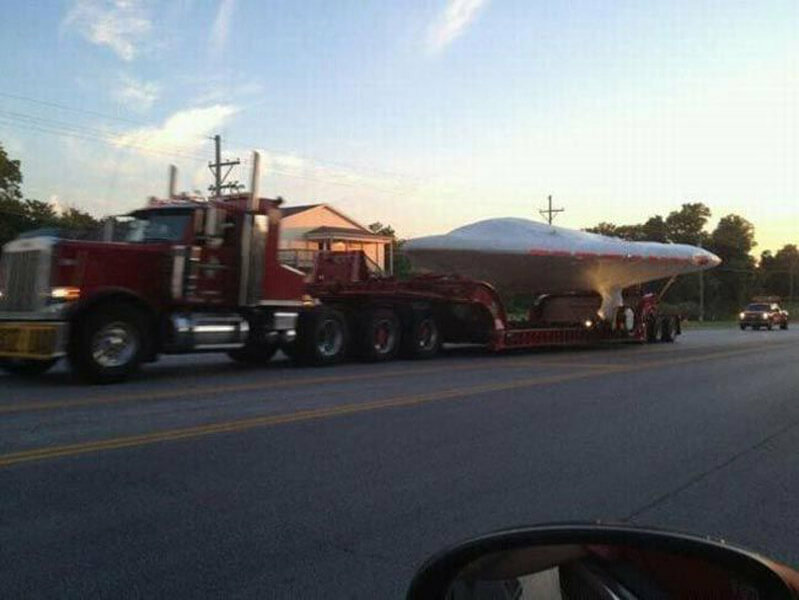 The truck carried across Extra-terrestrial Highway which is right near Area 51, so that made things a bit more interesting. If that doesn’t raise enough questions, if you look at the machine on the back, it seems quite similar to how UFO’s get described in the movies and folklore. And transporting it in plain sight could have been a ploy to make people think it was nothing. 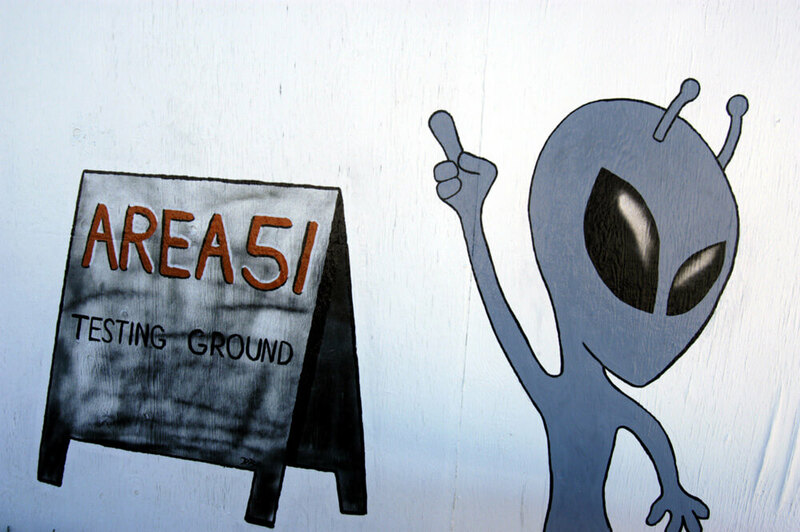 Area 51 once was a place designated for one thing. They would test any captured technology from foreign aircraft, hostile powers. The first one to go under testing was a Russian aircraft captured by Israel in 1966. Since that is the case, it would make sense that they test an alien spaceship because that is technically a foreign, hostile power. One can never be too sure about the operations going on at Area 51 no matter what Bill Clinton told us. 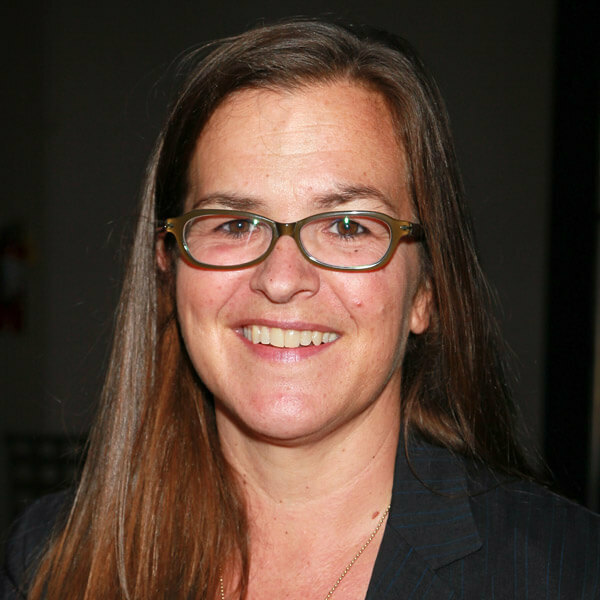 Annie Jacobsen holds the record for the craziest conspiracy theory concerning Area 51. In fact, it’s craziness almost makes a lot of sense. Her theory from 2011 says the site was the central piece of an American cover-up revolving around the crash at Roswell in 1947. Jacobsen claims that the “UFO” was only a Soviet Union aircraft piloted by genetically engineered kids to make people worry over the threat of aliens and spread fear. She says that the Angel of Death Josef Mengele is the person behind the genetically modified children. 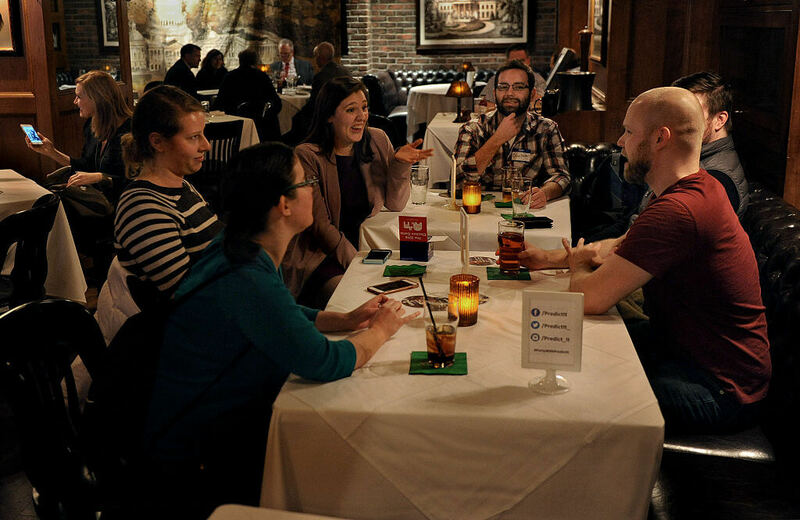 We’ve mentioned other support groups or former employees of Area 51 who like to meet up. There is another group called Roadrunners Internationale. Because much of the work these employees have done in the past is a secret, they can’t talk to others about it. For them to meet up in an official group is probably the best idea for them. That way, the secrets they know are shared with everyone A safe space to talk about aliens from space? People love to call in and say they witnessed a UFO fly over their head. 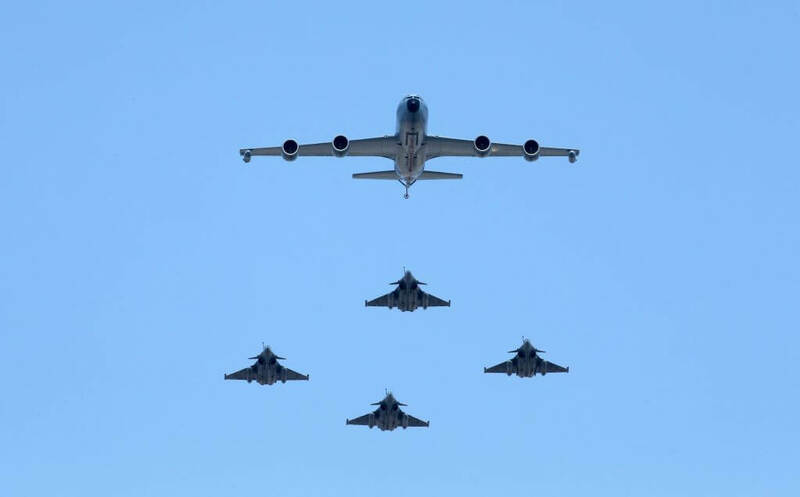 Sometimes it’s just a plane while other times it could be a special jet. The truth is, not a soul knows what a UFO looks like. According to the National Geographic website, “90% of reported UFO sightings could be easily debunked, while the other 10% were ‘a number of incredible reports from credible observers. '” So next time a friend says they saw something, make sure they’re in the 10%. 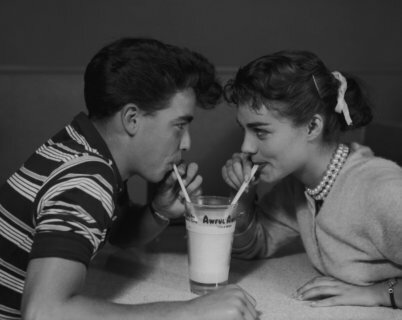 The ’50s was an interesting decade. The crash of Roswell recently happened, and some were wondering what happened. We just read a theory that had some truth to it, but that theory has holes in it thanks to a fact provided by National Geographic.